On 3rd June 1777, several neighbours congregated around a metal fence to see a horse which a preacher in Framingham was interested in purchasing. Peter Parker was riding the horse when a cloud appeared releasing several raindrops. John Cloyes left the metal fence, and as he took the reins a lightning bolt struck the horse and everyone present. John was struck and then crushed when the horse collapsed on top of him. 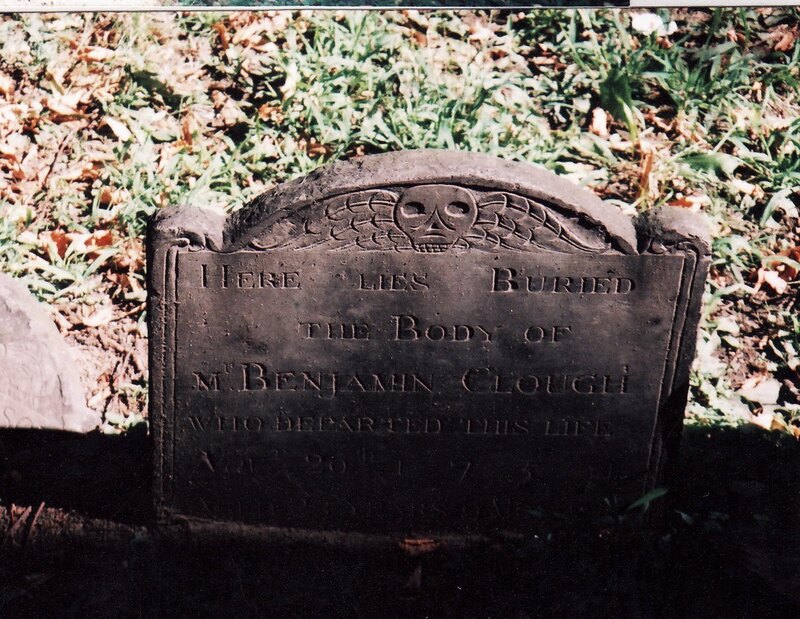 John Cloyes and Abraham Rice are buried side by side at the Church Hill Cemetery (Old Burying Ground) in Framingham, MA. 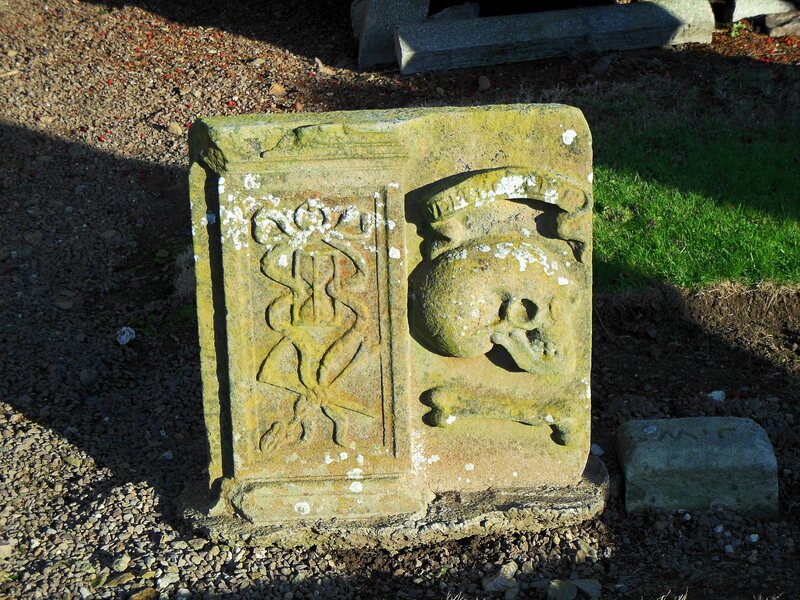 The gravestone bears the image of a winged skull representing death and mortality. 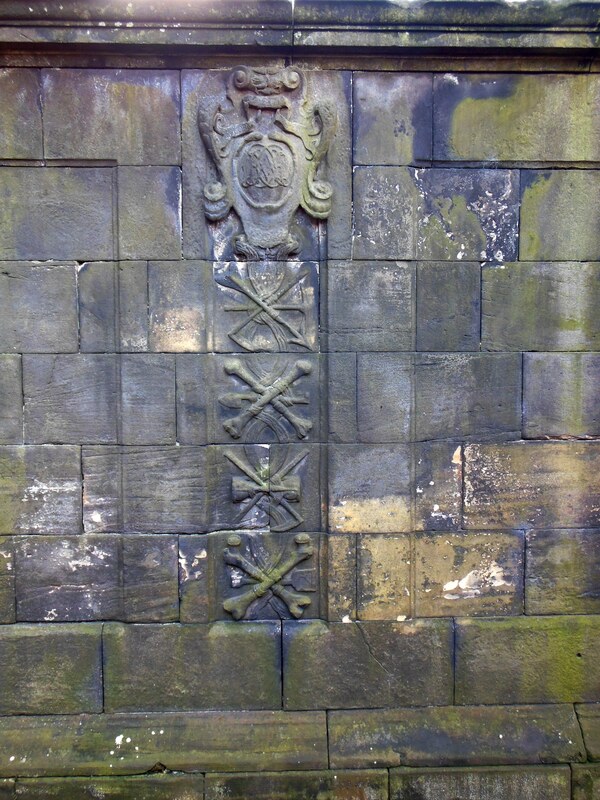 This symbol was popular during the 18th century and reflected the Puritan religious influence. For sudden death now to prepare. 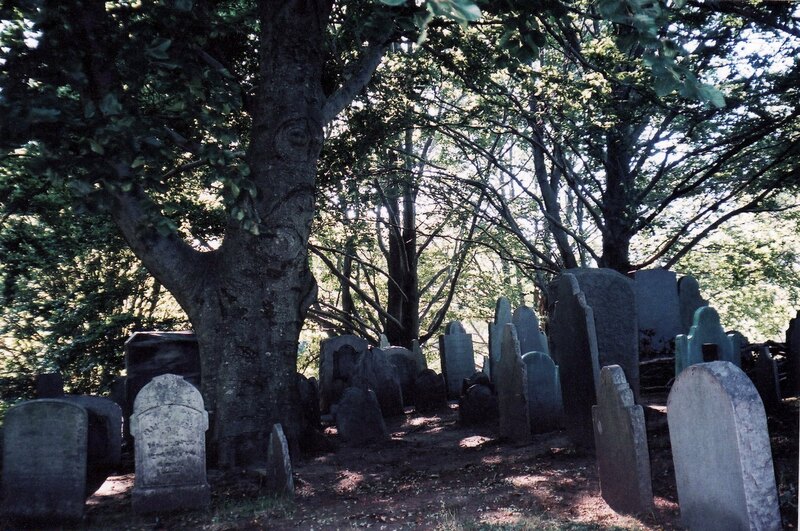 Burial Hill dates back to colonial times and is the oldest cemetery in Plymouth. Before it became a cemetery, it was the site of the Pilgrims’ watchtower, the first fort commanding the harbor entrance with cannon, a meeting house, and a place of worship. It sits high on a hill overlooking Plymouth Harbor and hosts gravestones dating back to the 1680’s. 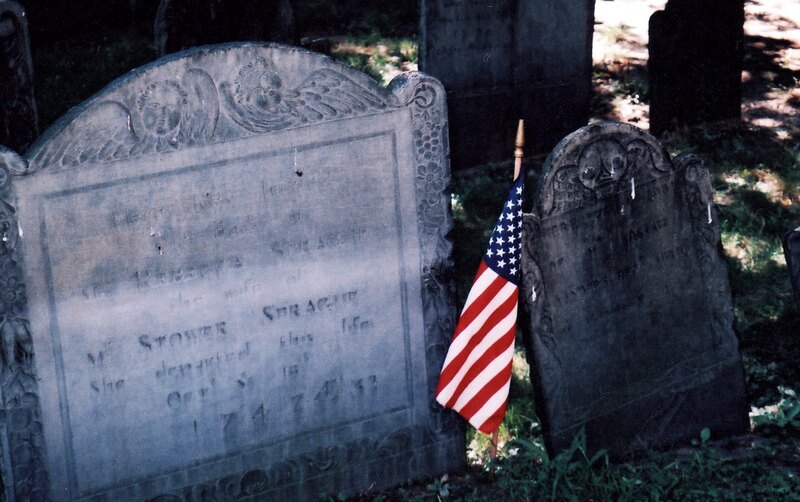 Those buried here include several Mayflower passengers, early settlers of the colony known as Pilgrims, heroes of the Revolution, soldiers of other wars, and the men who went “down to the sea in ships” braving dangers in the days of Plymouth’s maritime glory. The entrance to the graveyard is via stone steps adjacent to First Church. The site is a quiet spot in the shadow of century old trees. Small knolls and valleys are covered in old stones of every shape and size with art spanning three centuries. 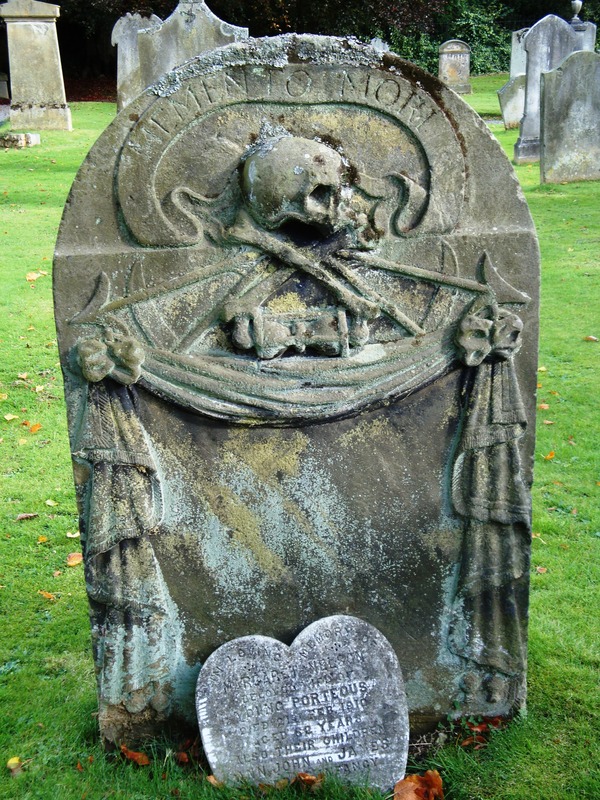 Some of the oldest art forms of Memento Mori are visible. Olde English spelling is also evident. 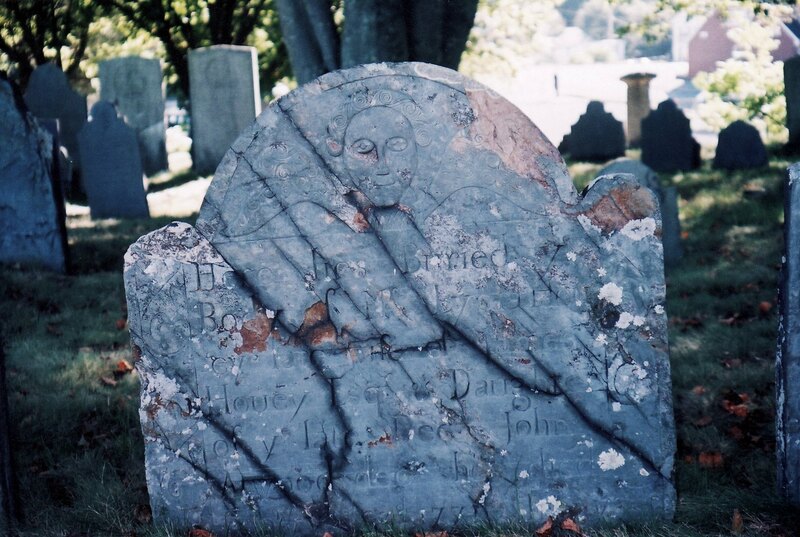 A frequent feature on gravestones, the skull is a symbol of death, mortality, penitence, and sin. It appears in several formats. 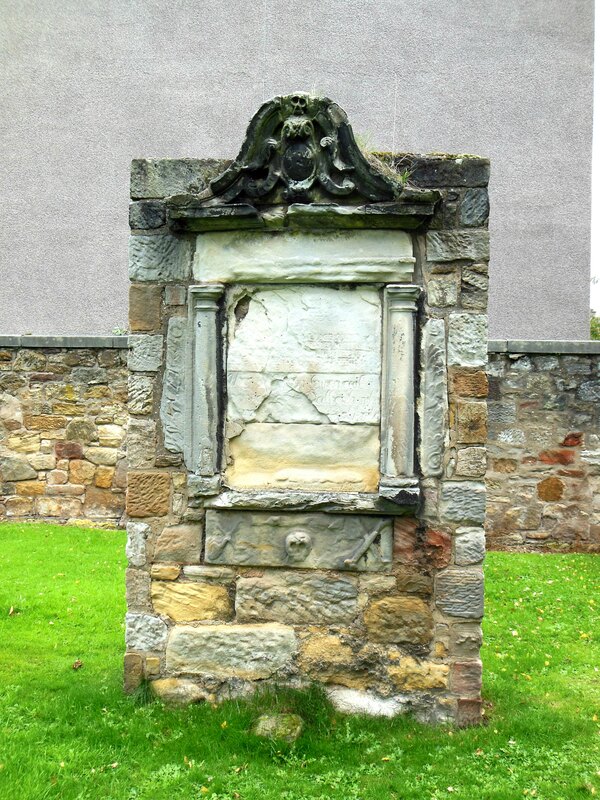 Symbolic of crucifixion, death, and mortality. How chang’d his form when death invades! And we shall rise with Christ to reign. As measured notes of set music we pass in fast or slow marches to the grave. But here all round this stone their bodies lie. In my Father’s house are many mansions. It is interesting to note that this skull is accompanied with only one bone. Curious and puzzling. And holy friendship stands a mourner here. 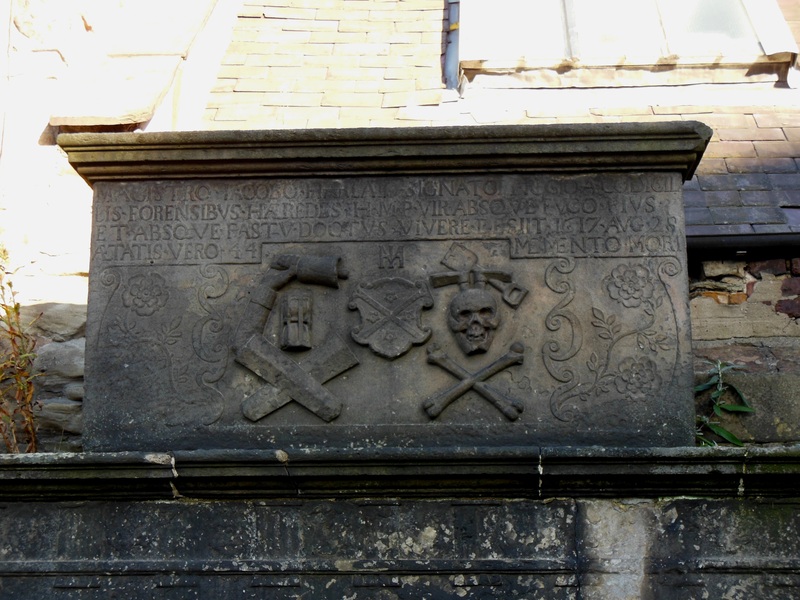 This sculptured panel contains only the crossbones, and they are intersected with workman’s tools; a pick, a shovel, and a spade. They rest from their labours and their works do follow them. 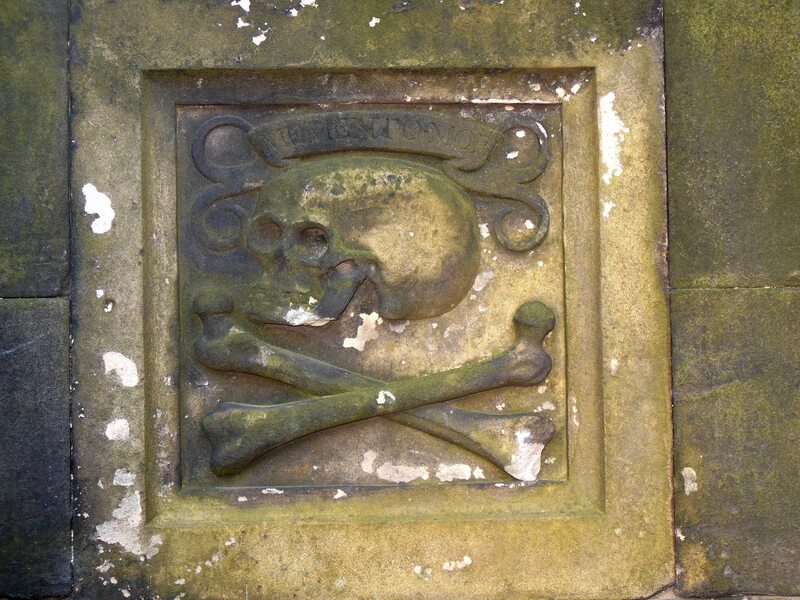 The skull represented here also displays crossed arrows and an hourglass, both of which symbolize mortality. He that believeth in me though he were dead yet shall he live. 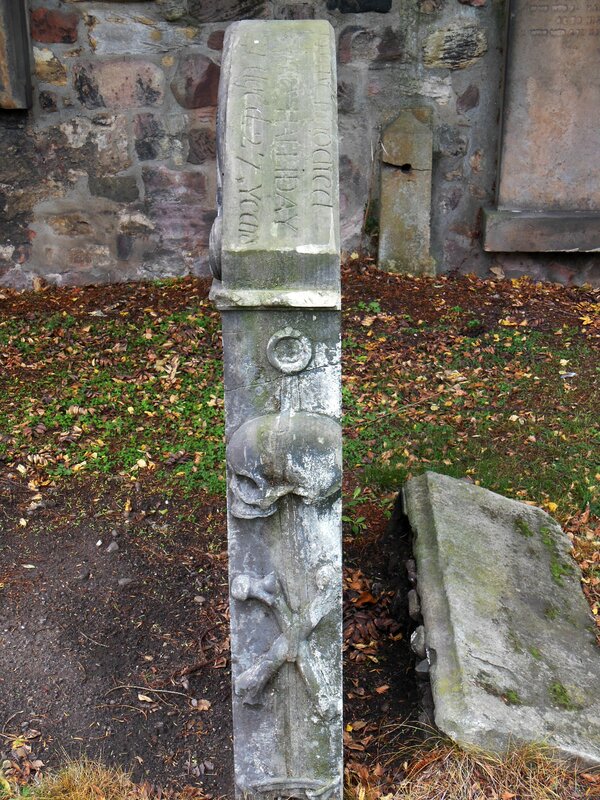 The badly eroded stone displays a dove flying above a skull and represents the resurrection of the soul. A winged skull symbolizes the ascension into heaven, and the flight of the soul from mortal man. 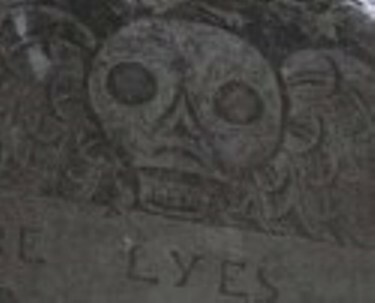 Sometimes called death’s heads or winged death, it represents the fleeting nature of life and impending death. 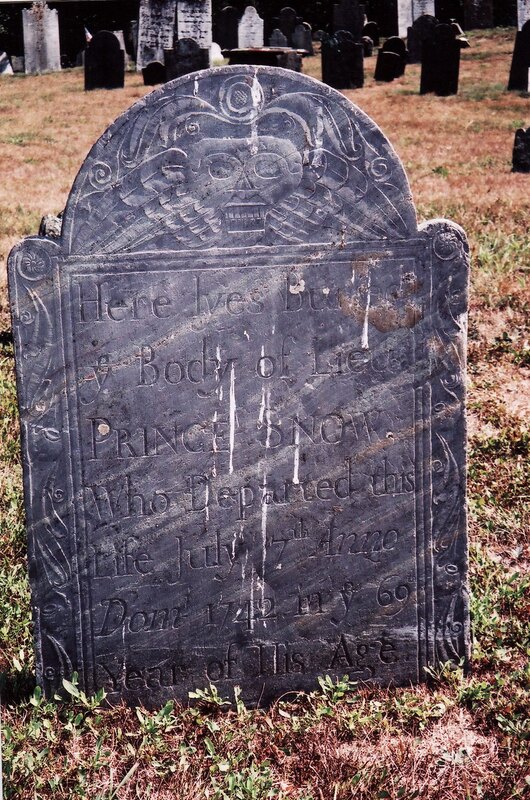 It was once a common motif on New England tombstones. 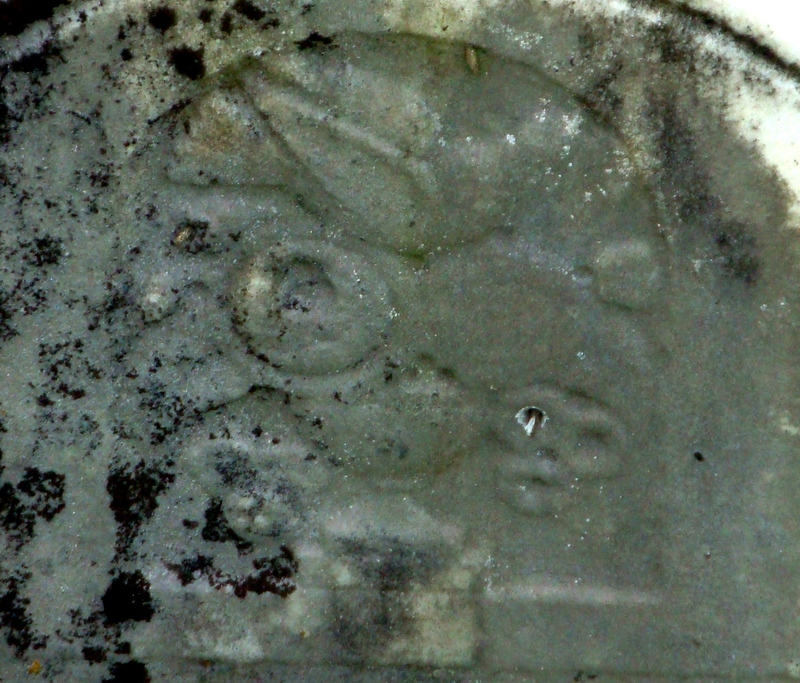 80% of the carvings on gravestones in Copps Hill Cemetery, Boston, bear the winged skull symbol. Please click on a photograph to view in larger format.